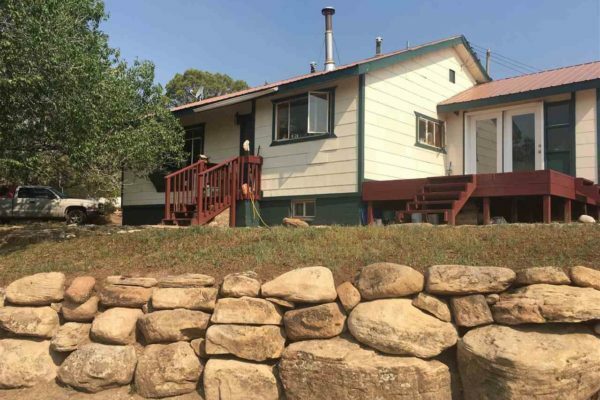 Colorado Southwest Properties – Tom and Anna Appenzeller specialize in properties around Navajo Lake, the Arboles area, Archuleta and La Plata County as well as the surrounding communities. 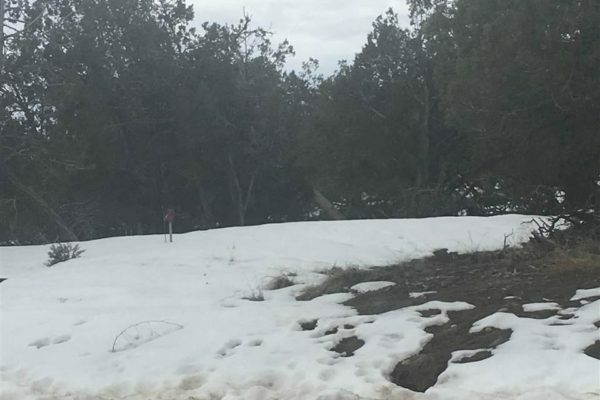 Tom and Anna Appenzeller with Colorado Southwest Properties, LLC services your real estate needs in Arboles, Allison, Ignacio, Pagosa Springs and Durango, Colorado. 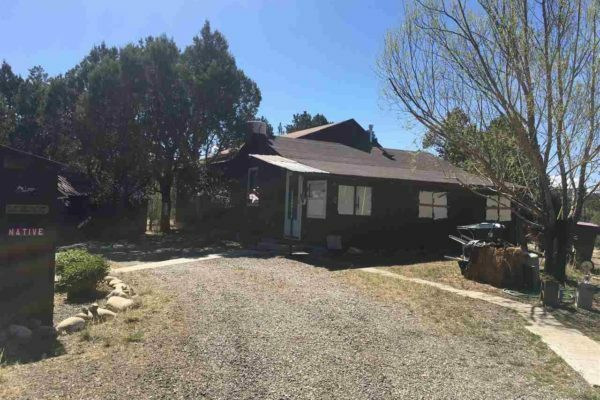 Here at Colorado Southwest Properties, LLC., we specialize in properties around Navajo Lake, the Arboles area, Archuleta and La Plata County as well as the surrounding communities. We live and work in this beautiful area and can help you whether it is buying your dream property or selling your current real estate. We would love to put our experience to work for you! 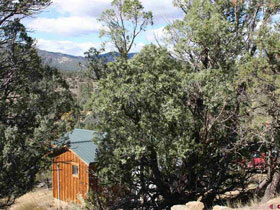 Colorado Southwest Properties is locally owned and is located in Arboles, Colorado. Stop by and say Hello! Let us show you around to see why Arboles is the place you want to be.